My name is Jack in the Pulpit. i only showed my flower this year. I was given with great love. To someone to take care of and enjoy. I grew and and grew every year. With foliage pretty and green. Never showing what lay beneath. This year I let my flower appear. I am so glad that you could see. Sometimes in life we miss the flowers. That hide inside of others. Because we do not see. I’ll be back again next year. 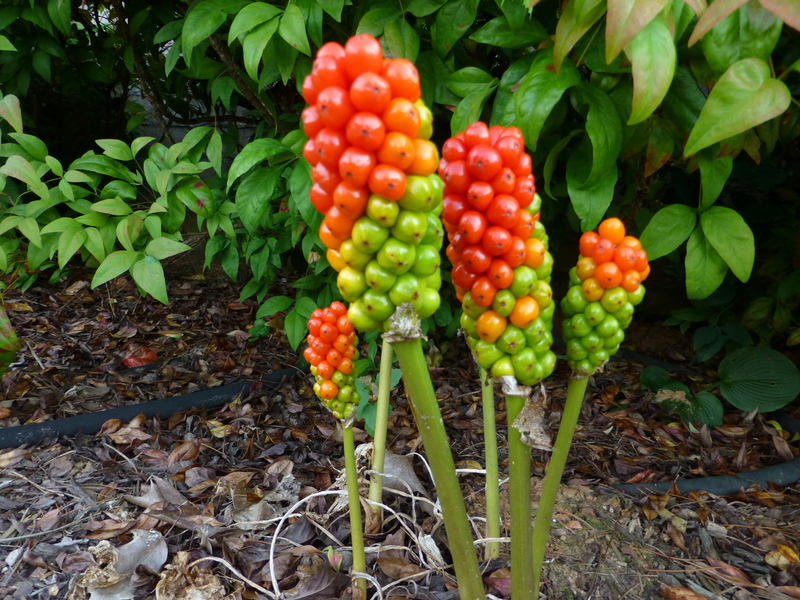 I am Jack in the Pulpit. Next Next post: Sunflower reaching high!